TBQ'S Book Palace: A Fun Historical Romance Quiz + Giveaway! A Fun Historical Romance Quiz + Giveaway! 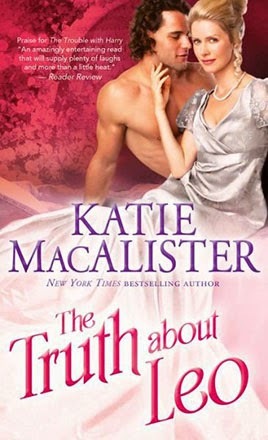 Today I have a fun post to share, as Grace Burrowes, Shana Galen and Katie MacAlister promote their newest historical romances. Take the "What Historical Romance Heroine Are You?" quiz below, find out about all three releases, and enter the giveaway at the end! So, what heroine are you? I'm most like Millicent from The Traitor. Have you read Grace Burrowes, Shana Galen and Katie MacAlister before? Do you have a favorite book of theirs? Mostly B's (except for the sublime derriere!) :) Looking forward to reading all of these books! ;) They all look like a ton of fun to read!